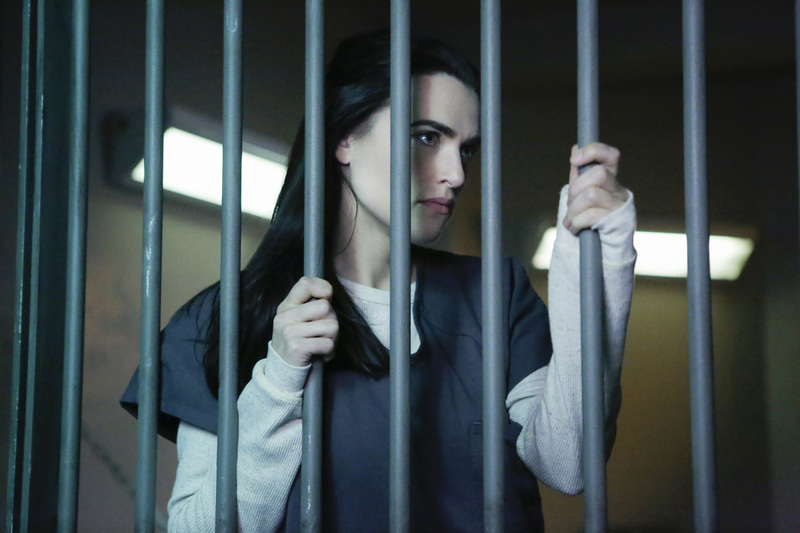 Following the promo earlier this week, The CW has released the photos for next week’s episode of Supergirl, featuring the Luthor family getting back together in their favorite place… jail. Check out the new Supergirl photos in the gallery below. Supergirl stars Melissa Benoist in the title role, Mehcad Brooks as James Olsen, Laura Benanti as Alura Zor-El, Calista Flockhart as Cat Grant, Chyler Leigh as Alexandra “Alex” Danvers, Jeremy Jordan as Winslow “Winn” Schott, Jenna Dewan Tatum as Lucy Lane (sister of Lois), David Harewood as Hank Henshaw, Peter Facinelli as Maxwell Lord, with Dean Cain and Helen Slater. 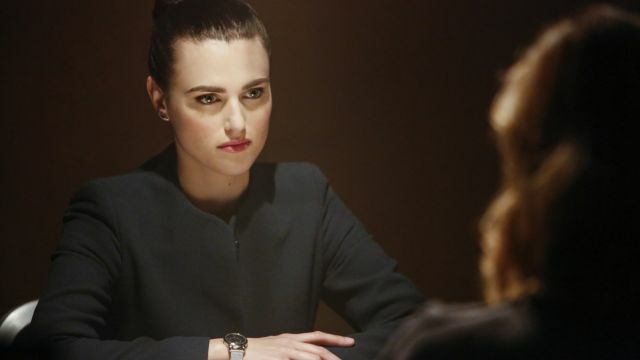 Supergirl season two features recurring roles for Katie McGrath as Lena Luthor, Floriana Lima as Maggie Sawyer, and Lynda Carter as the President of the United States.